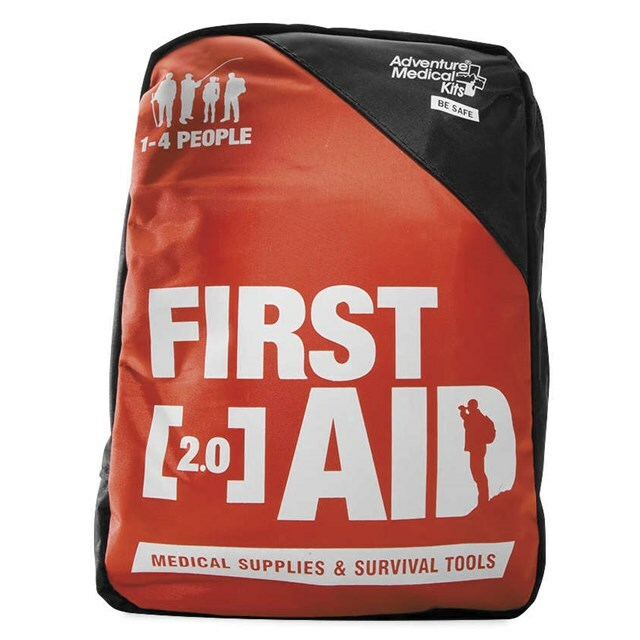 Fully stocked for the most common injuries and illnesses encountered on the trail: sprains, fractures, cuts, scrapes, headaches and allergic reactions. With enough supplies to treat a group of four on a day-long outing, the 2.0 is ideal for families, scouts and anyone else who enjoys outdoor adventure. 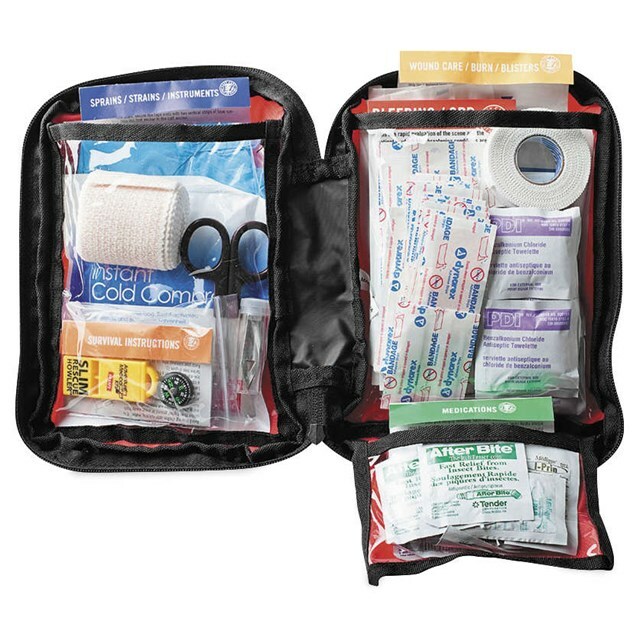 AMK’s exclusive Easy Care™ First Aid System organizes items by injury with injury-specific instruction cards to help anyone quickly and confidently give first aid.